The average person with minimal search engine optimisation (SEO) knowledge might think that it’s a case of filling your website with commonly searched terms and following common SEO trends. The reality is far different – especially if you want to see results. SEO fundamentals change every year, and what worked in 2018 may now no longer be useful as an SEO 2019 tip. If your new year resolution was to increase traffic to your website and convert those visits into sales, then you are going to need some help. Below, you can learn all about SEO fundamentals for 2019 to help your website stay current. When search engine optimisation first hit the website scene, the easiest way to get your website noticed was by stuffing it full of keywords that you thought people might search. You would also use Google Keyword Planner, identify the best words relating to your website, then create web pages around them. Those SEO trends were signs of simpler times, but the complexities of keyword research for SEO have all changed. Why Do Search Volumes Not Matter? Wouldn’t it make sense for the most commonly searched keywords to be those to appear on your website? Not necessarily. It can depend on whether the query has an answer box on the search engine results page (SERP). For example, let’s say you searched for how many legs does a cat have as a long-tail SEO keyword. You get tens of millions of results, but you also get an answer box at the top that tells you a cat has four legs. Therefore, the click-through rate is dismal – even if the search volume is not. This is one of many SEO trends that has changed – even in the last year alone. 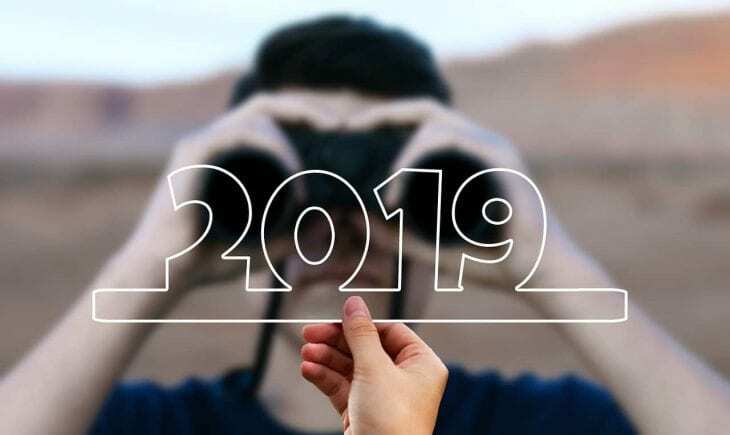 The SEO fundamentals of 2019 vary dramatically from previous years even involving search intent. Search intent is mostly trying to solve a problem that a searcher has. You have to make sure your content is relevant, problem-solving, and provides a solution. The best way to establish your search intent is to check the top-ranking pages for the content they use. They are ranking at the top for a reason, so figure out why. 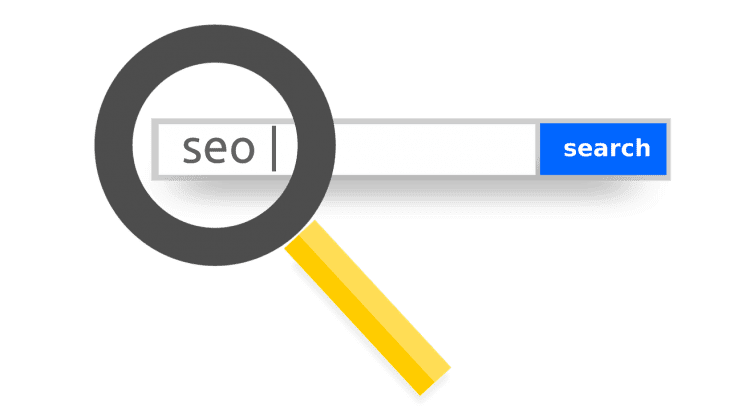 Did you know that you can use long-winded search terms, similar to those you used to enter when you began using search engines, to your advantage? 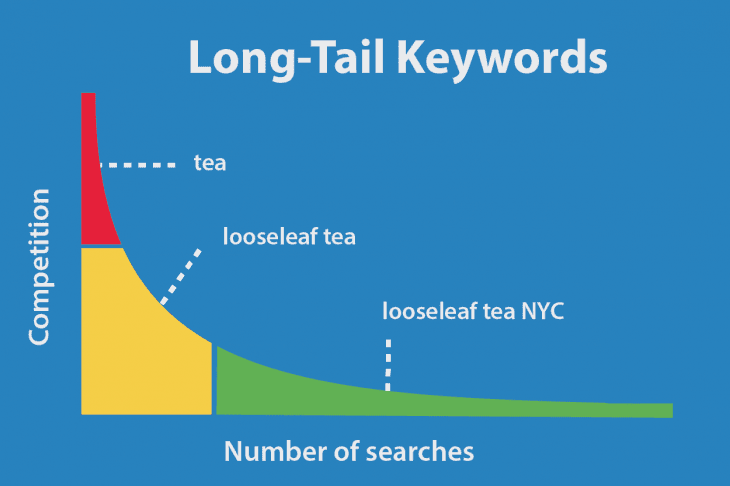 Known as long-tail keywords, they help you to rank and drive traffic to your website with more effectiveness than some standard keywords can. They are search queries that have a low individual search volume but a significant demand in relation to the quantity. Finding suitable keywords can depend on how much traffic it gets and which keywords contribute to the number one ranking website. No one becomes an SEO 2019 expert overnight. Every time analytics experts tweak the searching algorithms, many of the SEO fundamentals you create web pages with end up irrelevant. Therefore, you can find that doing as others do can provide you with the most fruitful results. Find the number one ranking website relating to what you do. Why does it rank so well? You can use a site explorer such as SEMrush, Ahrefs, or Moz. With any of these explorers, you can find out traffic delivered by a topic, keyword rankings you can receive, the best keywords to use, the volume, and the page’s position. Some sites also allow you to check out competing domains which show you websites like your own with the same keywords. The most effective method for driving traffic to your website is to hire an expert whose job it is to stay up to date with the latest SEO fundamentals. Otherwise, you can spend hours carrying out keyword research for SEO and trying to get your head around SEO trends. 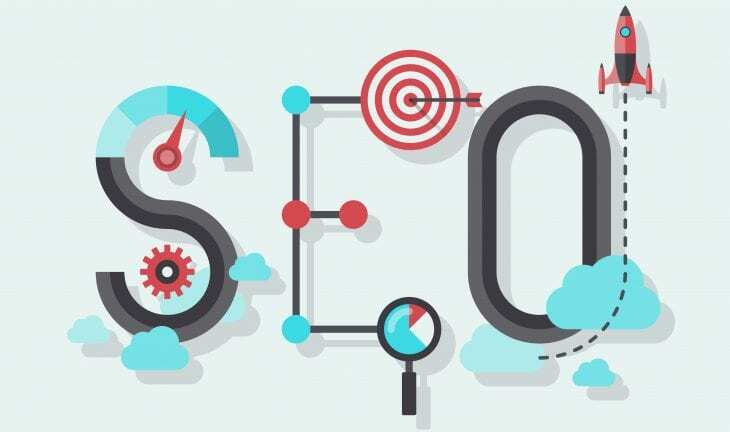 However, if you are determined to work out the kinks on your own, then here are SEO 2019 tips in a nutshell. This article is written by Theresa Le Roux.